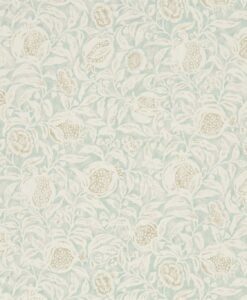 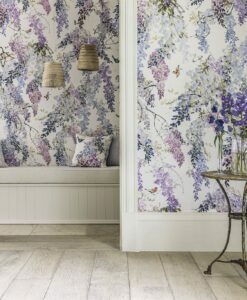 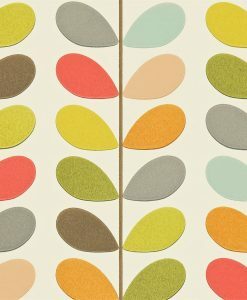 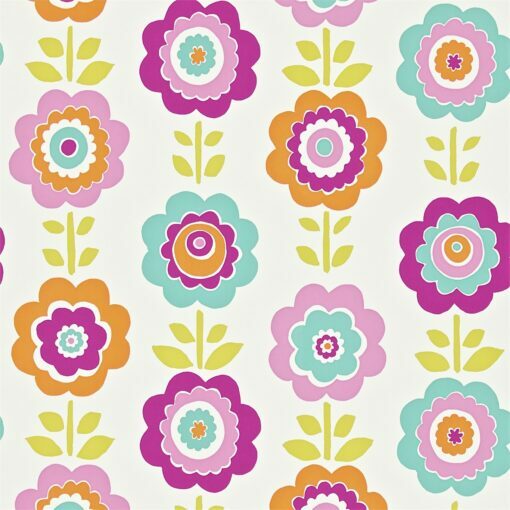 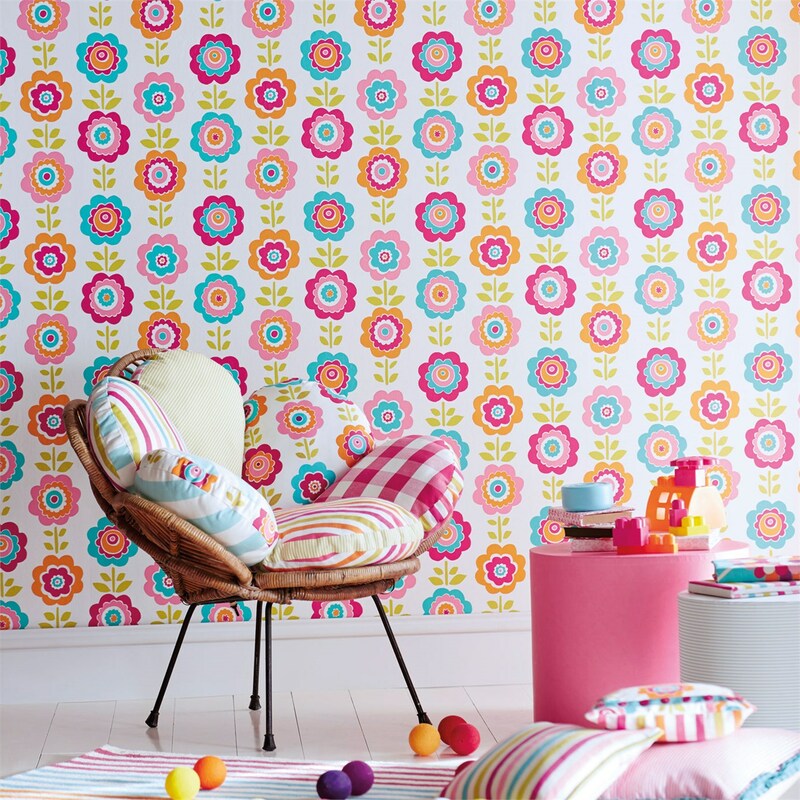 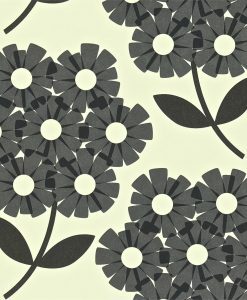 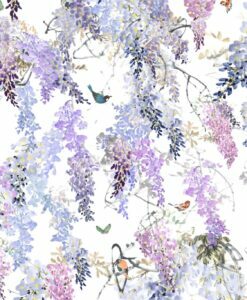 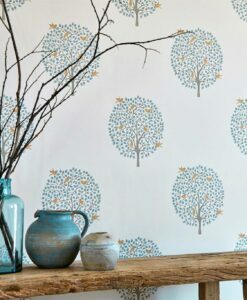 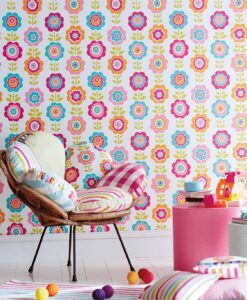 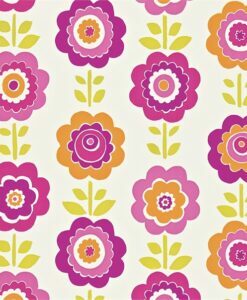 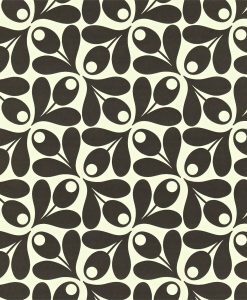 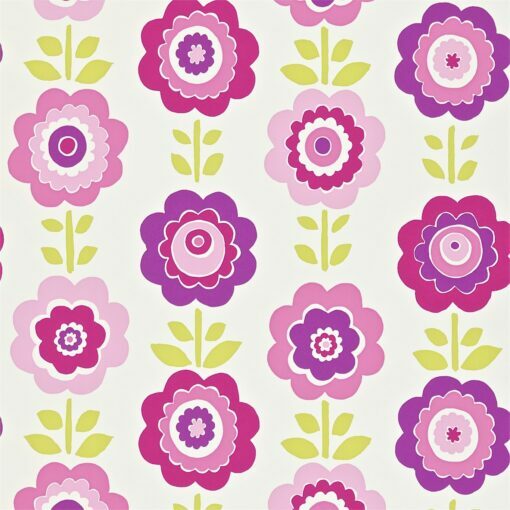 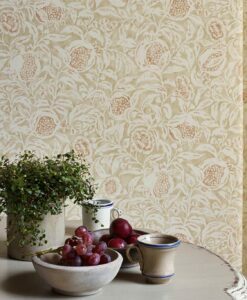 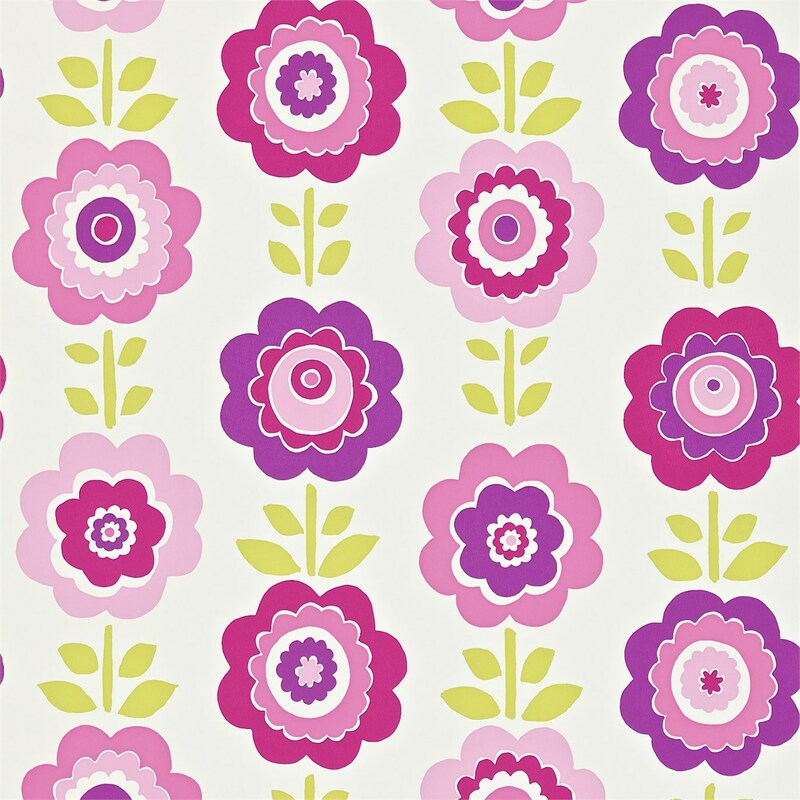 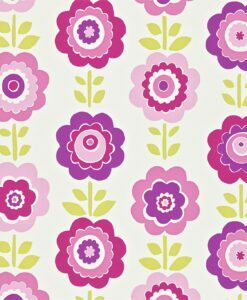 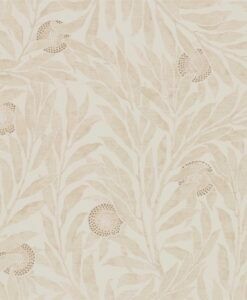 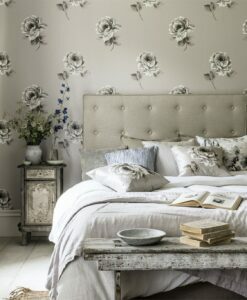 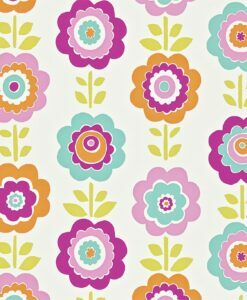 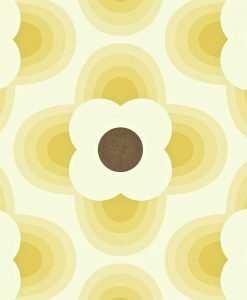 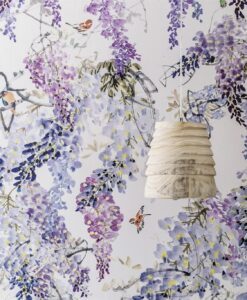 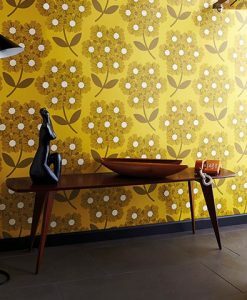 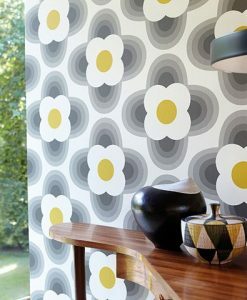 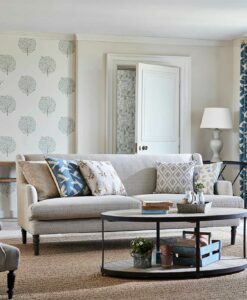 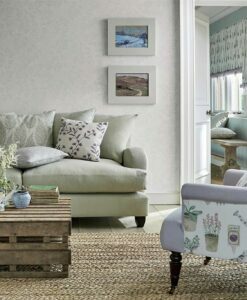 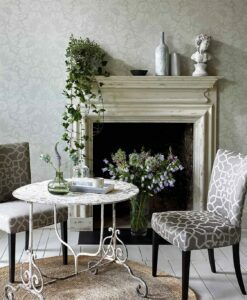 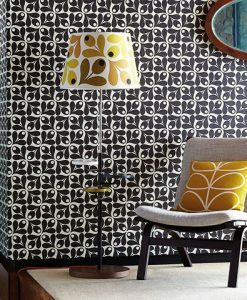 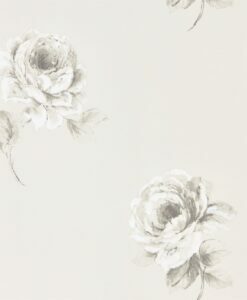 Oopsie Daisy wallpaper from the All About Me Collection by Harlequin is a bright and colourful floral print . 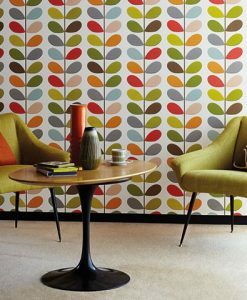 Available in 3 vibrant colourways. 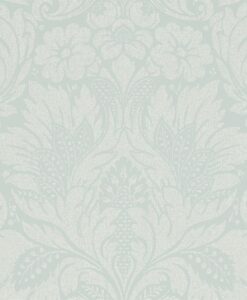 STOCK IS LIMITED. 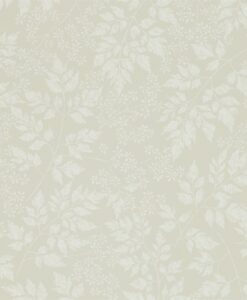 Please contact us before placing your order to check availability.